Home / Leica SUMMARIT-S 70mm /f2.5 ASPH. 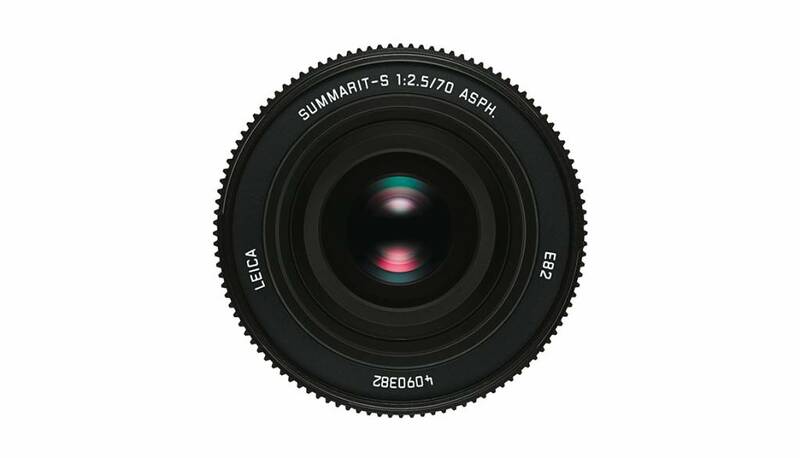 Leica SUMMARIT-S 70mm /f2.5 ASPH. 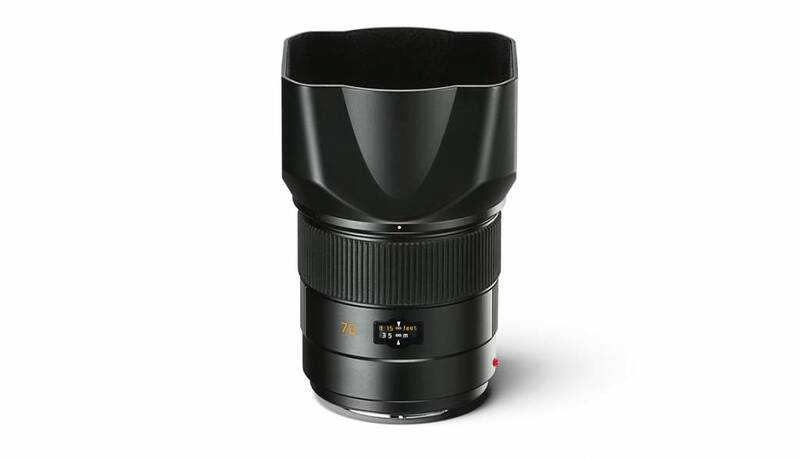 The high-performance standard lens. 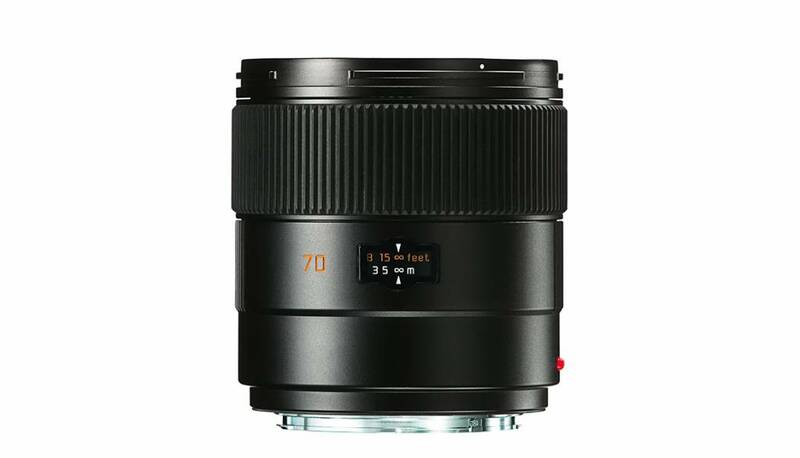 The Leica Summarit-S 70mm f/2.5 ASPH. is the ideal standard focal length for all photographic needs. 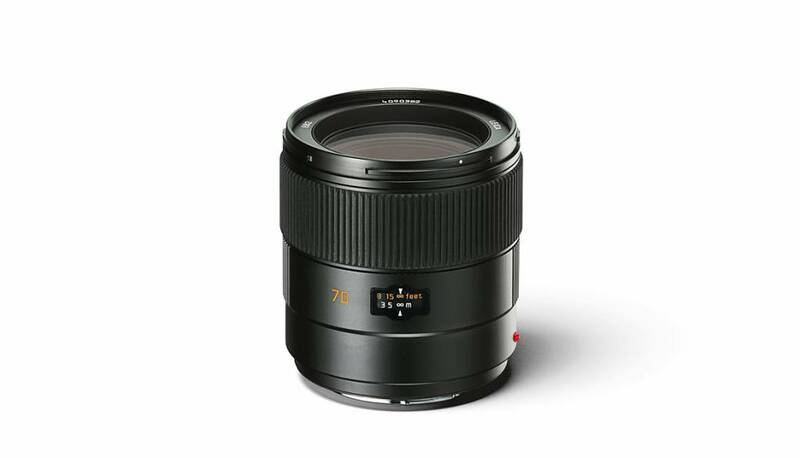 Its extreme speed and excellent imaging performance guarantee outstanding results at all apertures and distances. 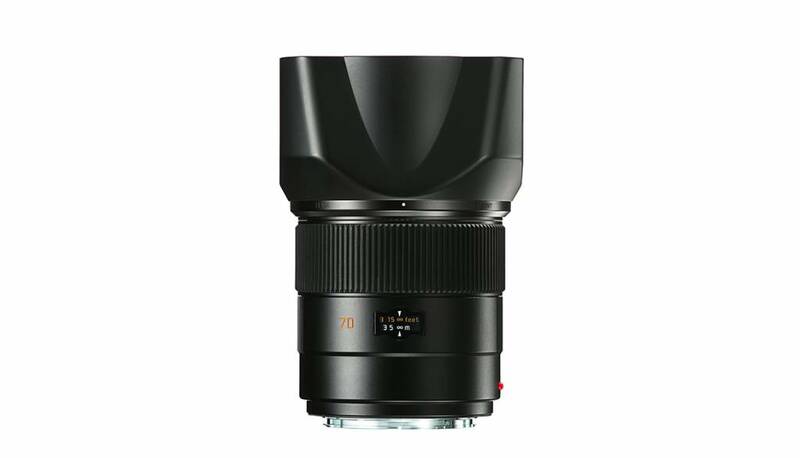 The incorporated aspherical element almost completely eliminates monochromatic aberration and emphasizes the exceptional character of the lens. The eight elements of its optical system are arranged in six groups. Two elements are made from glasses with high anomalous partial dispersion which minimise chromatic aberrations. Glasses with high refractive indices and one aspherical element prevent monochromatic aberrations. Excellent close-range performance is guaranteed by the combination of a floating element with full-system focusing.